Discover Nepal Tour presents the glimpse of Nepal and extends an absorbing and delightful journey for all categories of travelers. It nestled among the peaks of the high Himalayas with plenty of natural beauty and colorful history. 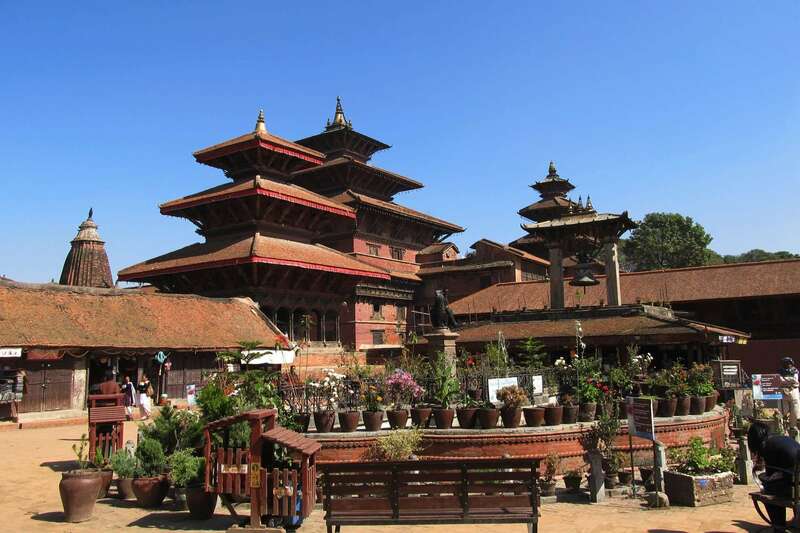 Discover Nepal tour lets you discover historic monuments and architecture. A stunning view of Himalaya and tiny rural villages makes you enjoy during the visits. Another reason is a fascinating tour that explores verdant forests brimming with wildlife. 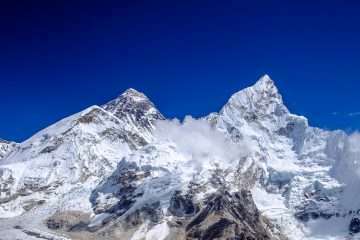 Discover Nepal tour includes Nepal’s most famous UNESCO word Heritage sites. 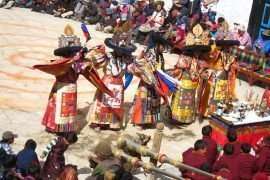 It is not only visiting Buddhist pilgrimage sites but Hindu’s pilgrimage site also. The Lumbini (the birthplace of Lord Buddha), and Boudhanath are Buddhist pilgrimage sites. The Pashupatinath and other temple are Hindu’s pilgrimage site. So, the Chitwan national park shows you a different side of Nepal. It is due to unique flora and fauna. 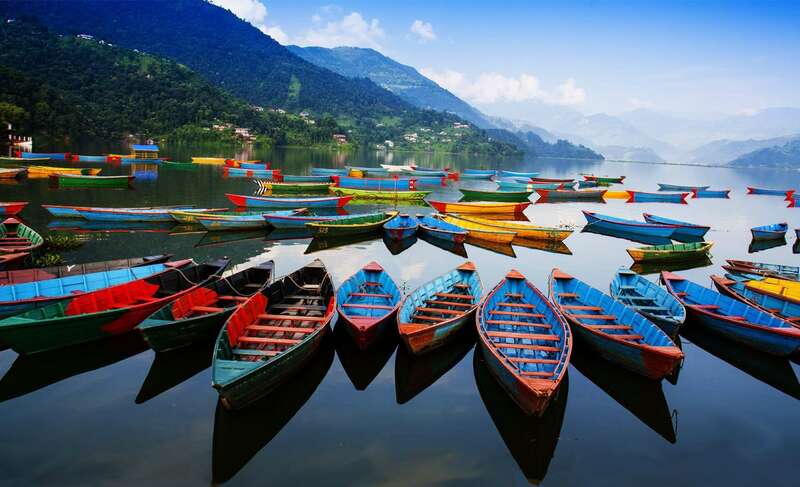 The city of lakes Pokhara is still to explore, and lots of things do to in Pokhara while Sarangkot is the best viewpoint visible Dhaulagiri and Annapurna massif. 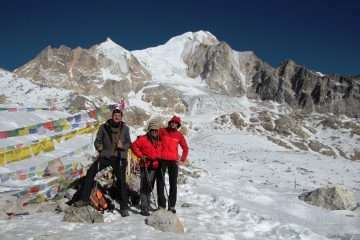 Discover Nepal tour is fabulous and combines ancient historical sites to the spectacular destination. Besides, the jungle safari in Asia’s ideal Chitwan national park, with a tour of the old medieval tiny town. Also, picturesque Pokhara enclosing hidden Palpa. 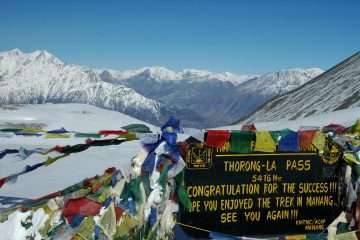 Indeed, Discover Nepal tour become one of the best holidays for all. It is giving an opportunity for Nepal exploration. 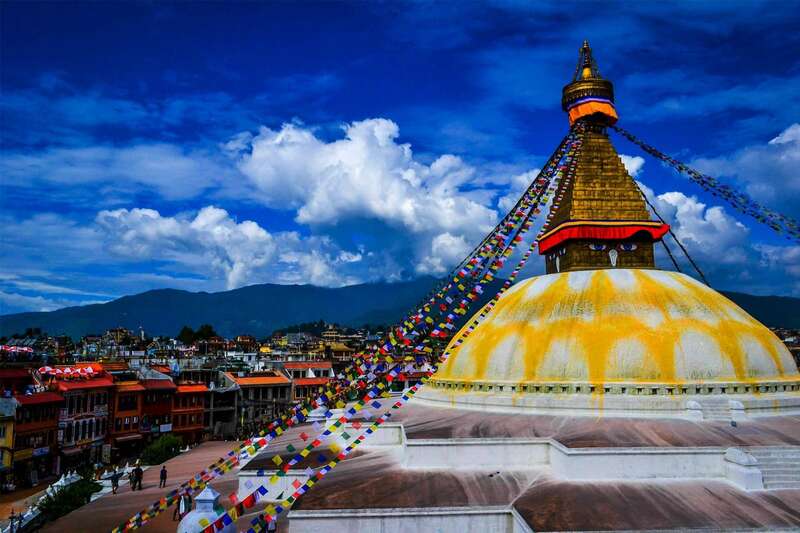 Explore Kathmandu’s diverse mix of cultures and Buddhist and Hindu’s shrines. Visit Patan, the ancient royal capital, the city of golden roofs, second largest city of the valley. The city has stretched Buddhist Posse. In the afternoon, visit the traditional village of Newar, Bungmti surrounded by paddies, Khokana, which is famous for its mustard oil. Day 5: Kathmandu – Chitwan National Park (about 6h00 drive). Wake up 5h 30 am the departure for Elephant safari for exploring the jungle of different species of animals including the one-horned rhinoceros, two kinds of monkeys, deer, crocodiles, and if lucky, you may spot a tiger. 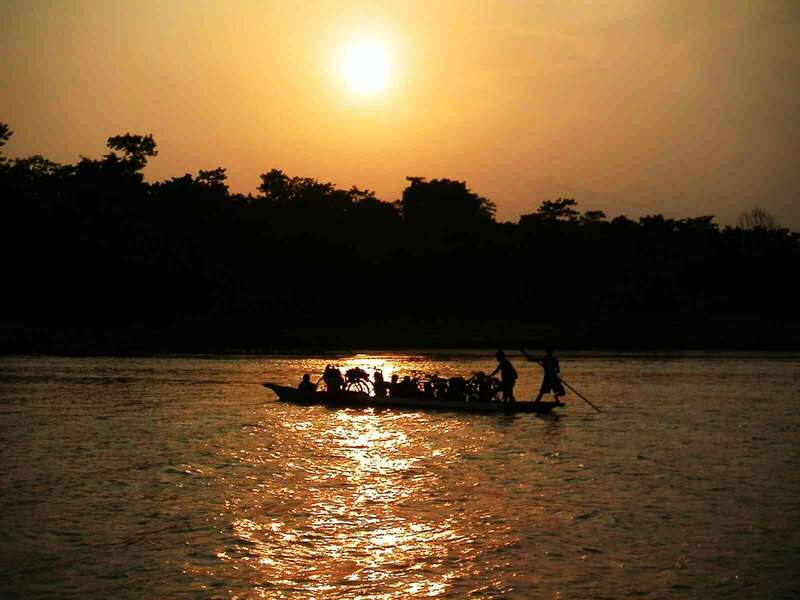 In the afternoon, a traditional canoeing trip on the Rapti River to see crocodiles and waterfowl. In the evening, discover the Tharu cultural dance performance. Day 7: Chitwan – Lumbini (about 5h00 by bus). Upon request wake at 5 am to see 30 birds (with a guide). 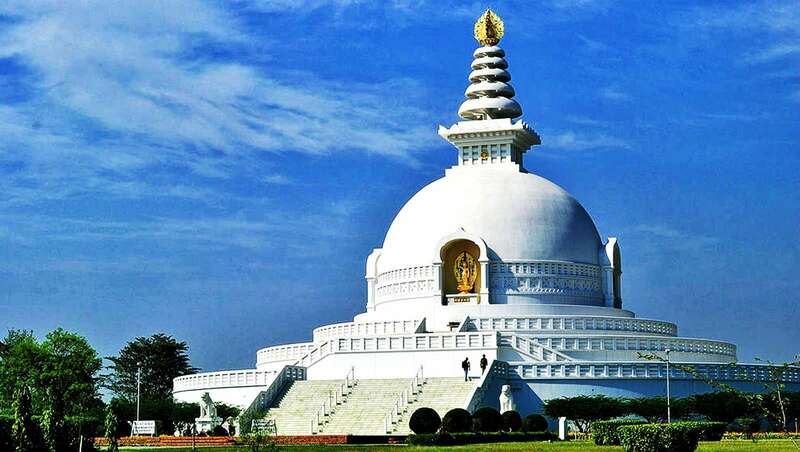 After breakfast, drive to Lumbini, the birthplace of Buddha, one of the four major sites of Buddhism in the world. Visit the temple of Maya Devi, the column of Asoka, a sacred pool where Maya Devi bathed her son and monasteries. 5 hours drive by car to the ancient capital of the kingdom of Magar, a town of Tansen in Palpa district. Explore the city and the old palace in the 17th century. Day 9: Palpa – Pokhara (about 4 hours). Depart to Pokhara by car, along with the water bank of Narayani River through the magnificent scenery of the hills of Nepal. It is the 2nd largest city of Nepal, an exceptional view of the Annapurna range. Day 10: Pokhara and surroundings. Early morning transfer by car to climb up to 1590m Sarankot to see the sunrise, panoramic view of the Himalayas, in good time, the peaks of Dhaulagiri, Annapurna, Machhapuchare (mountain queue Poisson). Visit the International Mountain Museum, boat on Phewa Lake and then visit David’s fall. In the afternoon, depart for the Tibetan refugee camp. Day 11: Pokhara – Bandipur (about 3h00). Departure by car to Bimalnagar, Newar authentic village, discovered a cave that famous Siddh largest in Asia and then climb to Bandipur, Bandipur an old city of the 19th century to the top of a hill. Discover a spectacular panorama of the entire chain of the Himalayas and temples around the city. Day 12: Bandipur-Gorkha (about 2 hours). After breakfast, depart to Gorkha by private car. Discover the ancient palace of Gorkha for over three hundred years and situated on a hill by the Shah dynasty. Visit the Kali temple, built by King Ram Shah and the mausoleum of Guru Gorkhanath behind the palace, a cave that offers impressive views on the mountains. Day 13: Gorkha-Kathmandu (by Car). Departure by car to Kathmandu, a superb spectacle, according to the Himalayan peaks. Afternoon visits the ancient royal capital of Kathmandu (called Basantapur Durbar Square). Early in the morning, visit the Temple Dakshin Kali “the goddess Demand of blood,” one of the most important sites sacrifices of animals in every Tuesday and Saturday thousands of Nepalese come here to sacrifice animals. 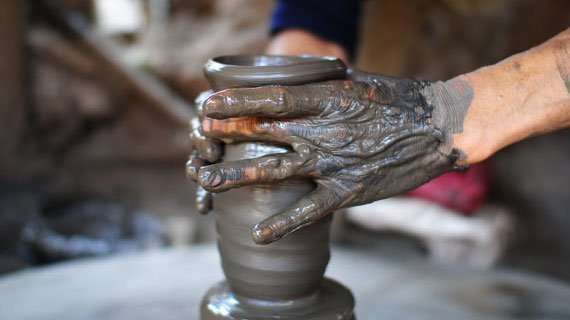 Drive back to Pharping where the “Guru Rimpoche” was made meditation in the caves. Padmasambhava “Guru Rimpoche” who was the founder of Tibetan Buddhism in the 6th century. Later in the day, starting with the peasant villages of the valley and lush forests until at the stage of Nagarkot, 2175m, great point of view on the Himalayas. Early in the morning we enjoy the charming sunrise view & amazing surrounding landscapes, forests, Mountain View and the clear horizon. After the time, we drive back to Kathmandu. Visit Bhaktapur en route. Bhaktapur is a unique old town divided into 24 traditional localities. It is also famous by the name ‘city of devotees’ as the landmark has the great influence of religion, culture, and Tantrism. The beautifully designed Bhaktapur durbar square is the center of attraction for its unique structure and rich cultural heritage. Overnight at Kathmandu. You will free all day and may have a chance to visit once in the heritage site, Rest for long days in the mountain.